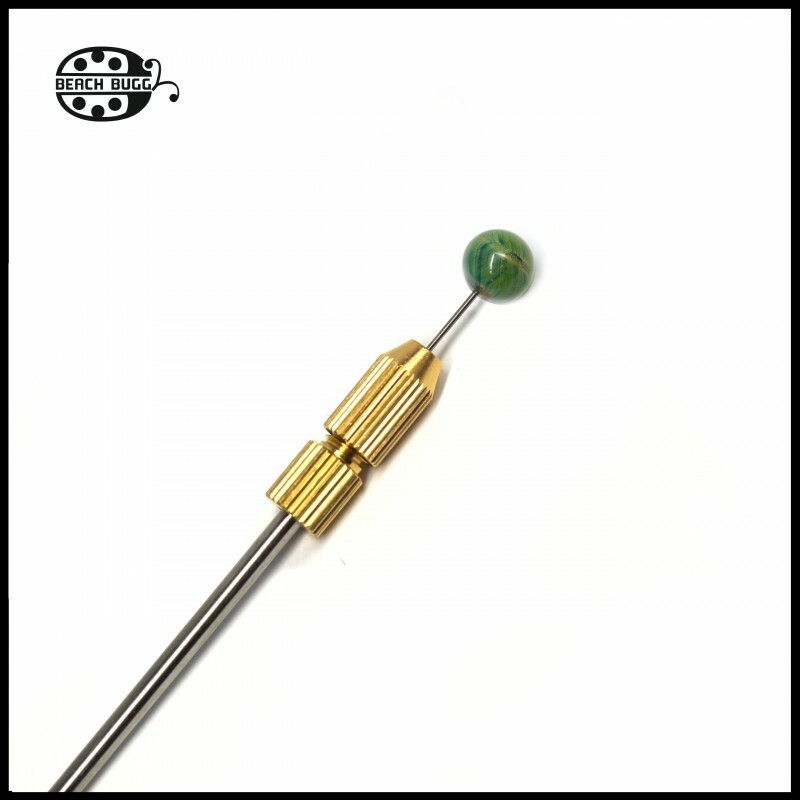 Lampwork tool. Earring pin holder for flame work. 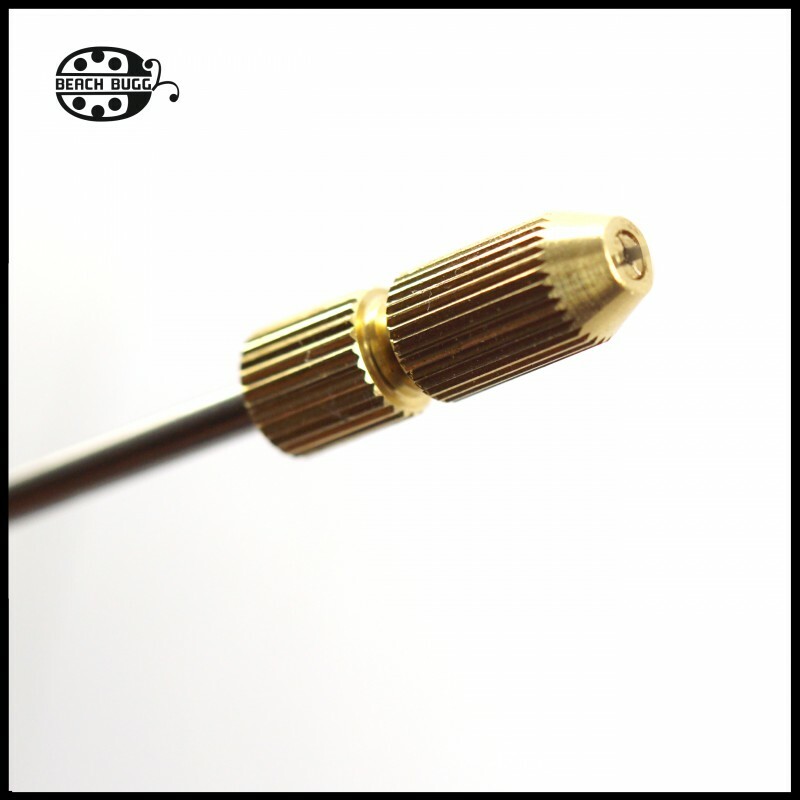 The helve of the tool is made of 3mm normal mandrel. Screw the head of the tool to fix the pin. 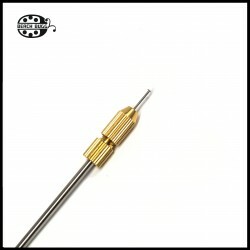 For earring pins between 0.7mm-1.1mm! The holder tool is 25 cm long. WITHOUT EARRING AND GLASS! 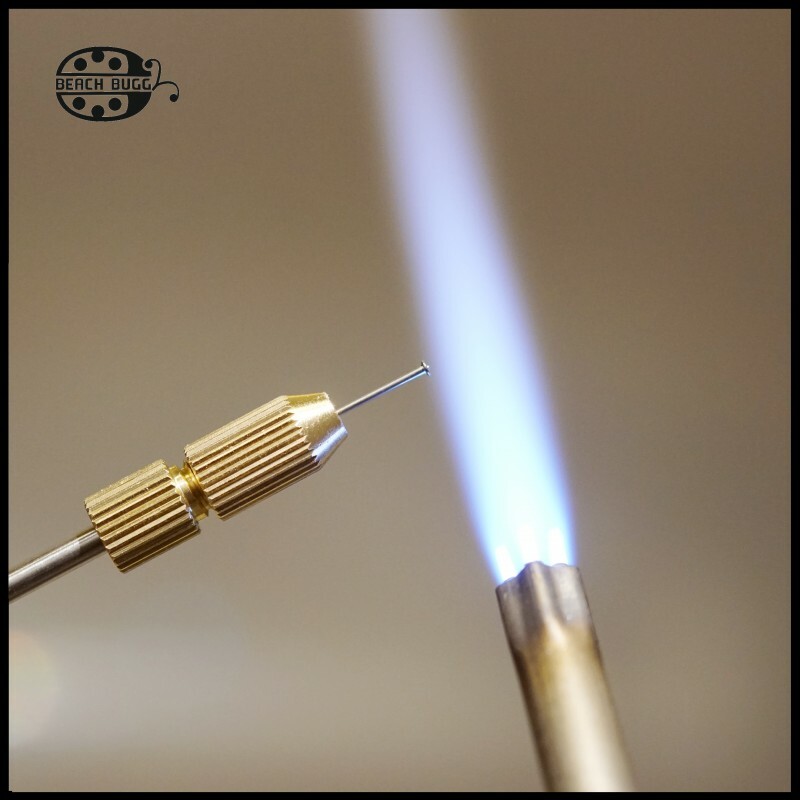 THE HELVE IS NOT A PIPE, YOU CAN NOT HOLD LONG WIRE WITH THIS TOOL! DO NOT PUT IT INTO KILN!